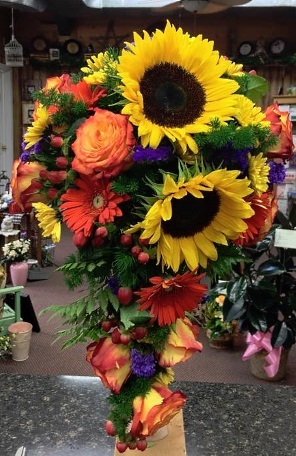 Everyday looks better with flowers from SALTSBURG FLORAL... Call us today! 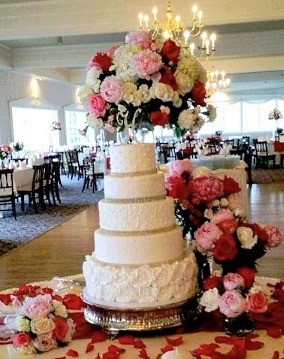 Established 34 years ago in the heart of Saltsburg, Saltsburg Floral has unique fresh floral arrangements to fit anyone's budget. Gift items and candles adorn the store along with beautiful windchimes fit for any occasion. You will also find and assortment of Saltsburg Trojan apparel and balloons. 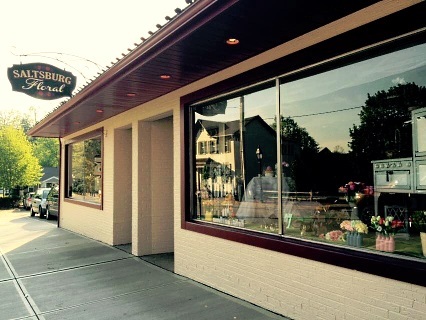 We're a local Saltsburg, Pennsylvania florist with a lovely variety of fresh flowers and creative gift ideas to suit any style or budget. We hope you enjoy your online shopping experience with secure 24-hour ordering right at your fingertips. 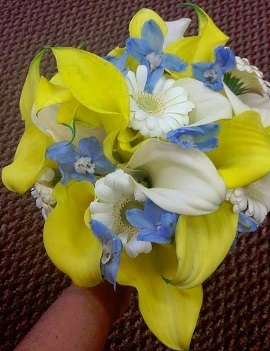 If preferred, you may call us to place orders direct at 724-639-9522 or 1-800-590-4799. Call in advance at 724-639-9522 or 1-800-590-4799 and set up an appointment for a consultation. 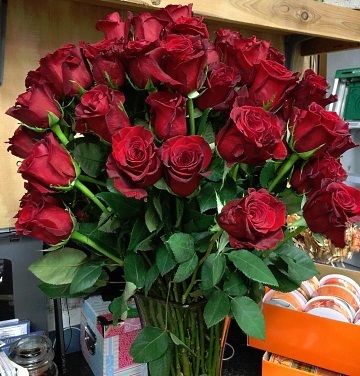 Thank you for visiting our website with flowers delivered fresh from your local Saltsburg, PA flower shop and convenient online ordering 24 hours a day!